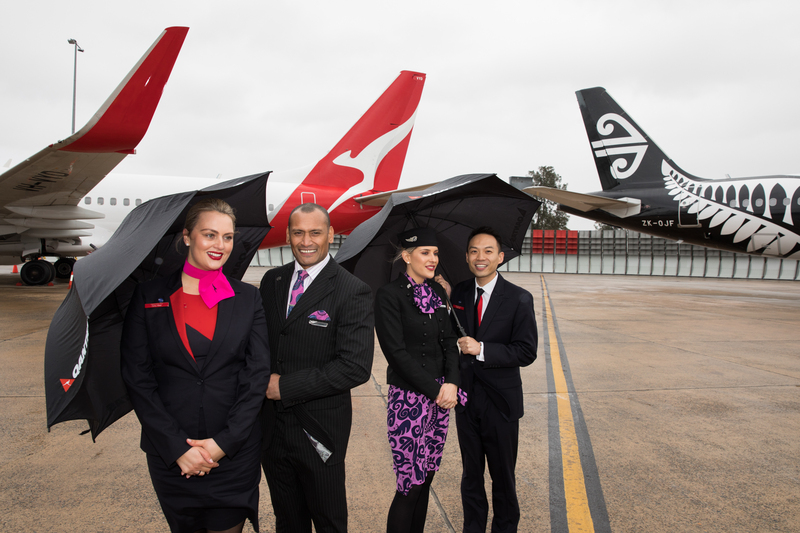 After it’s recent break-up with Virgin Australia, Air New Zealand has announced Qantas will be their new Aussie codeshare partners. 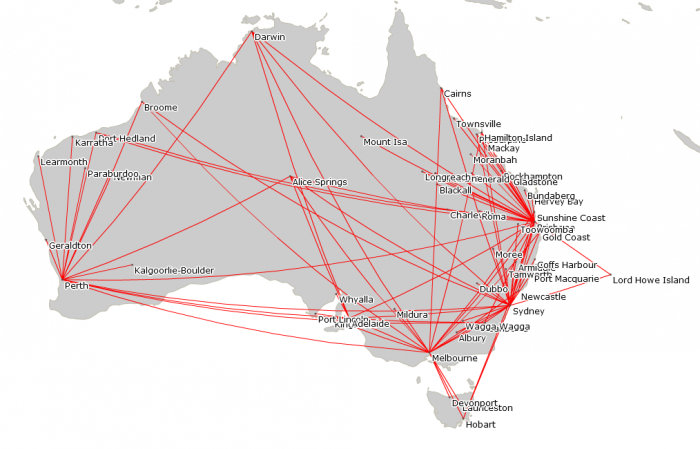 Under the codeshare, Qantas intends to add its code on up to 30 routes on Air New Zealand’s domestic network and Air New Zealand intends to add its code on up to 85 routes on Qantas’ domestic network. “Our relationship with Air New Zealand goes back almost 80 years. We’ve been partners at various stages over that time and we have a lot of respect for them as a competitor,” Qantas Group CEO Alan Joyce said, adding the goal of the new agreement was to make travel easier. 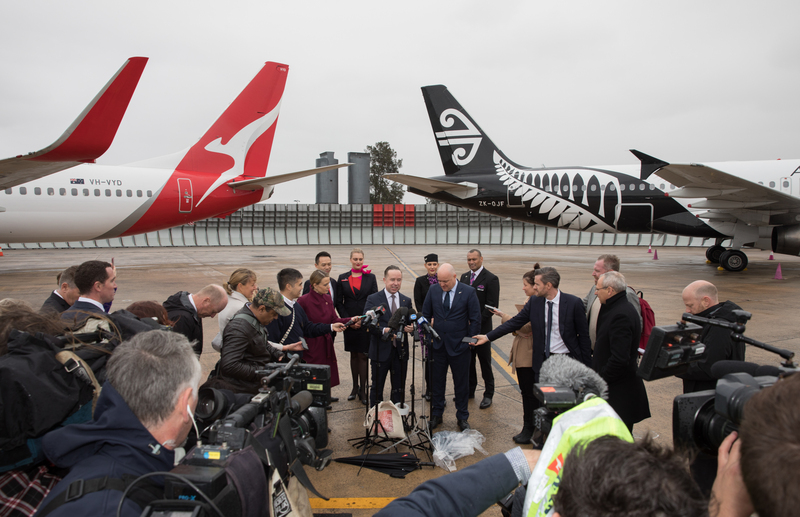 “While the two airlines will continue to compete very strongly across all markets, Air New Zealand and Qantas are known for having a commitment to innovation, customer service excellence, operational performance and safety,” Air New Zealand Chief Executive Officer Christopher Luxon said. 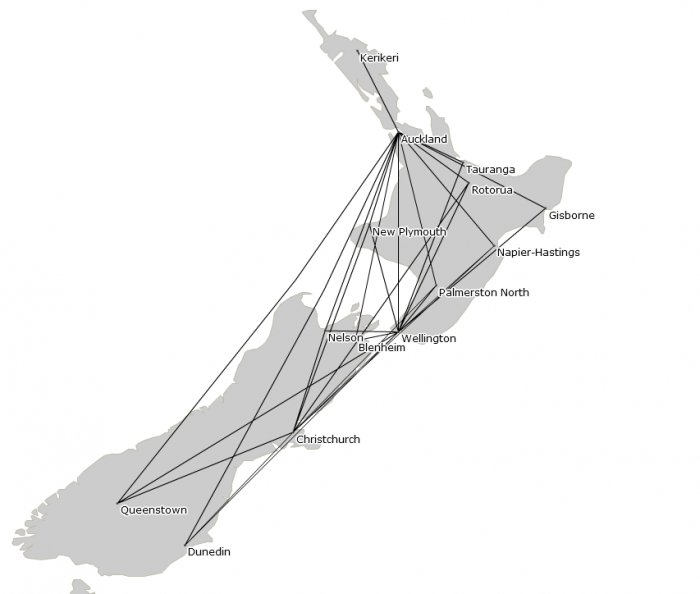 However, the codeshare and customer offering will exclude Trans-Tasman flights and Qantas will continue to codeshare on all connecting Jetstar New Zealand services.